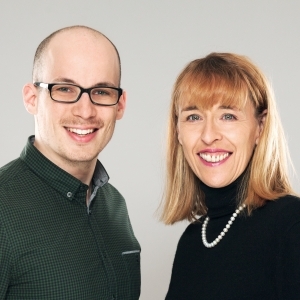 Diversity is a vital part of your mission statement and you would like to set a mark? Great! 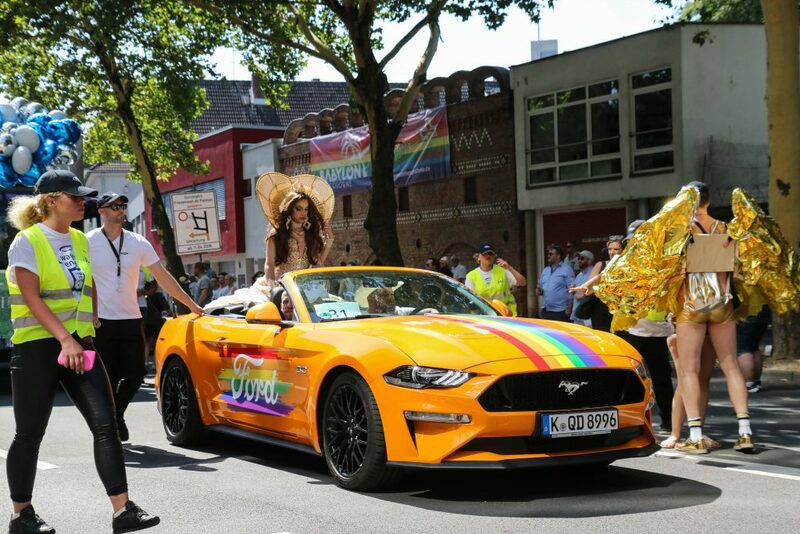 Why not place your brand on ColognePride, Europe’s biggest Pride event? 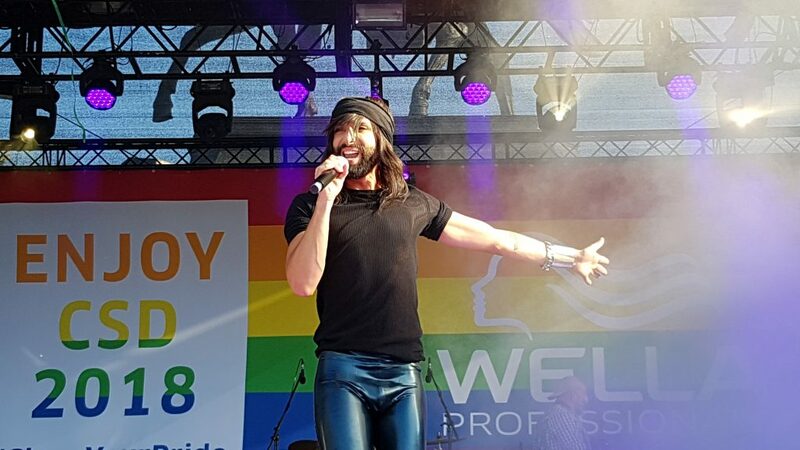 About 1.6 million people celebrate ColognePride and its two-week program each year, highlights being the concluding three-day street festival and the parade on Sunday, with 50.000 participants and about 1.2 million spectators. On three stages we present more than 60 hours of live acts – and admission is free of course, as we want give everybody the chance to set a mark and fight for social acceptance together with us. ColognePride is a vital and highly respected sign in our fight against exclusion and unequal treatment. 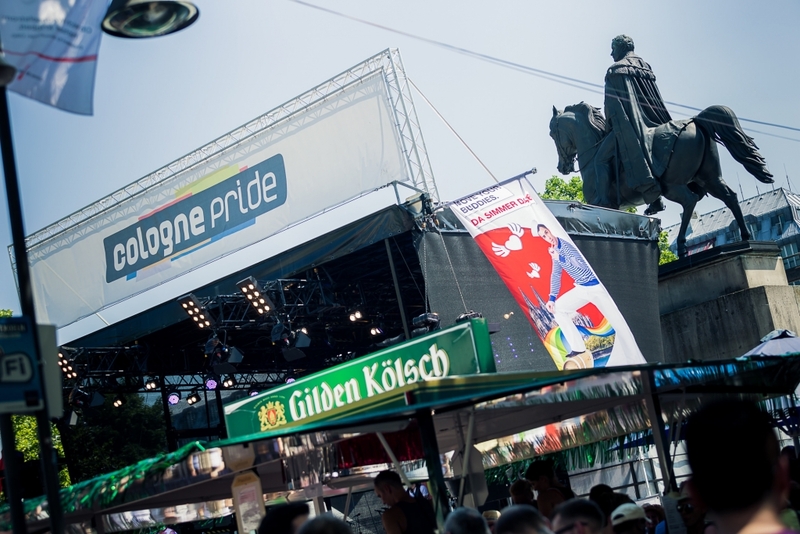 Due to its special meaning ColognePride meets great media response. By presenting all stage acts as well as the parade via live stream we reach about 350.000 spectators all over the world. Australia sends ‘thank you’ each year for being able to take part from a distance. You are interested in becoming a partner of ColognePride and presenting your statement on diversity? We are looking forward to your message! We are open to your ideas and will gladly develop new concepts and strategies with you.